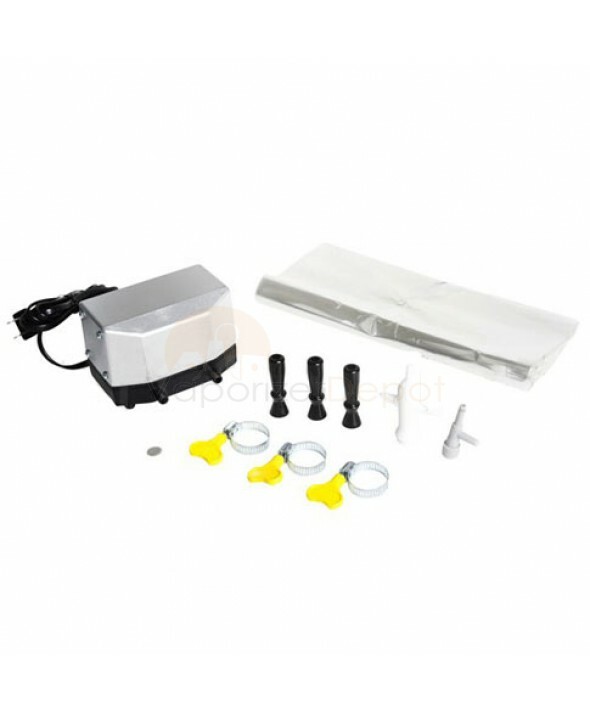 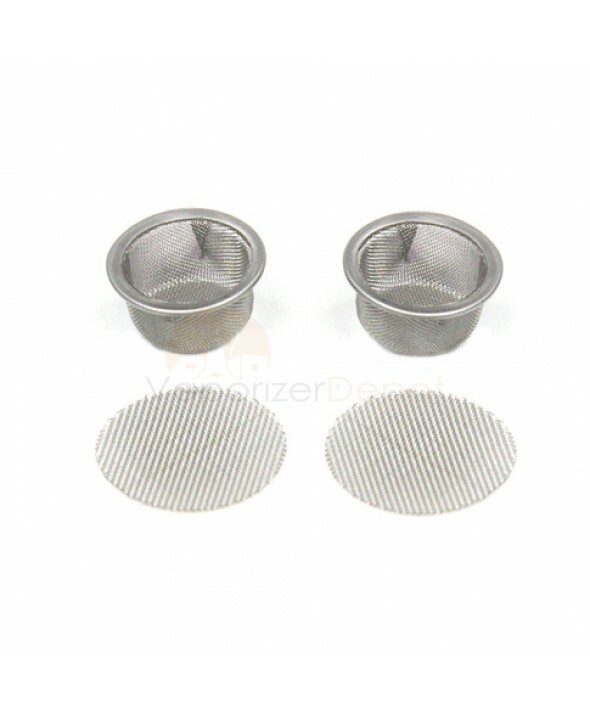 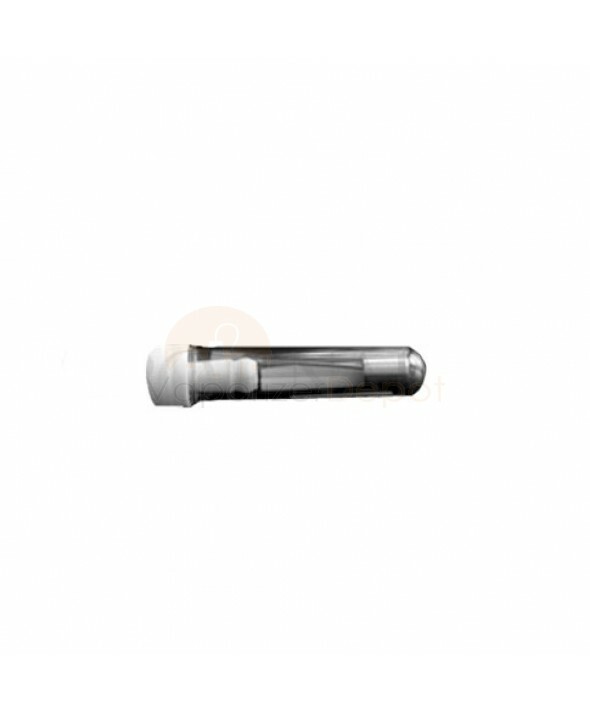 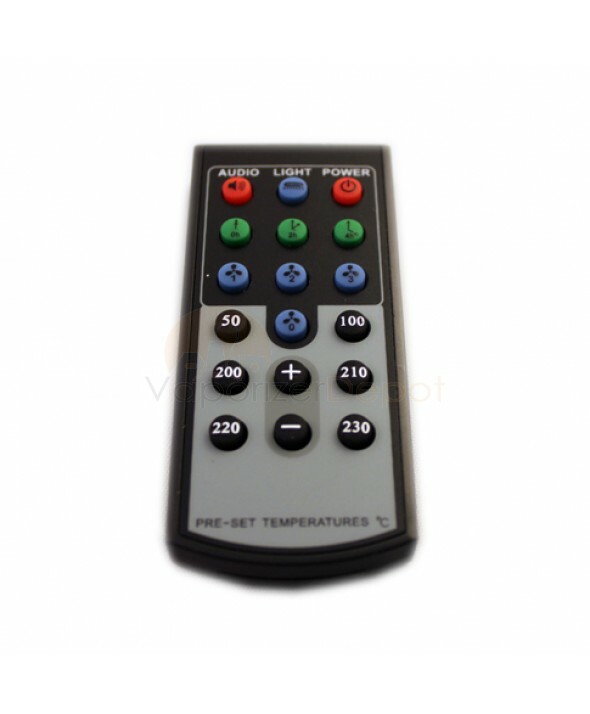 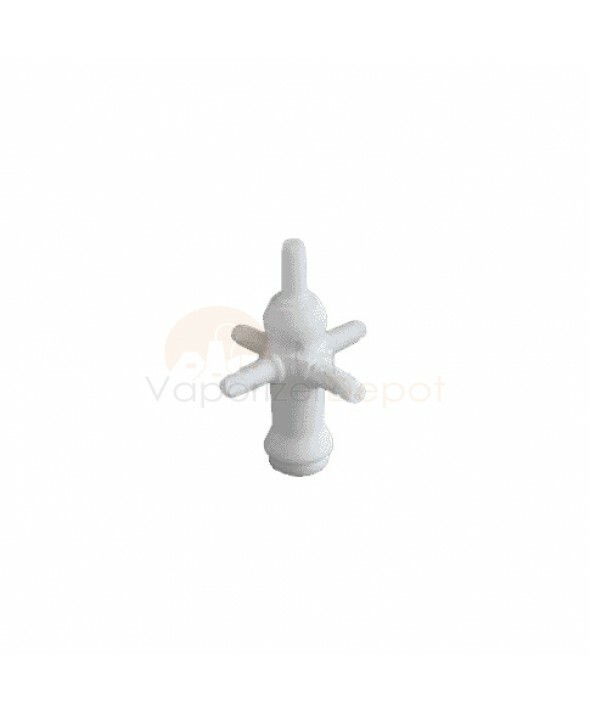 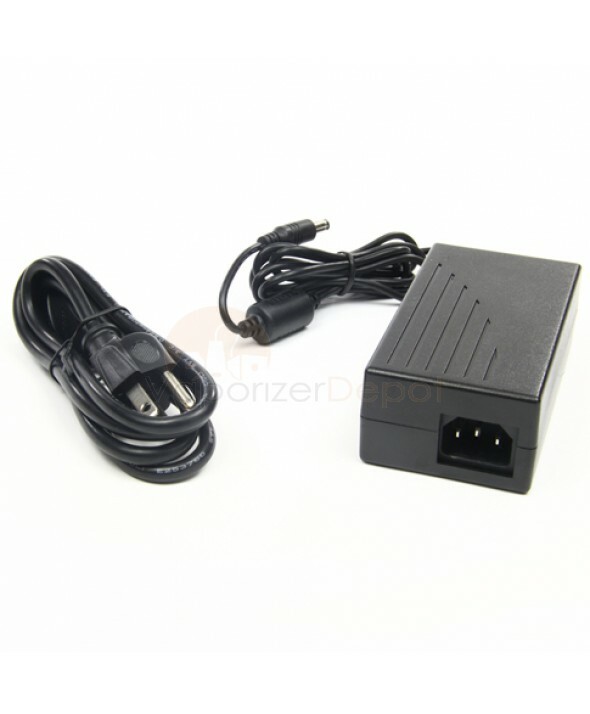 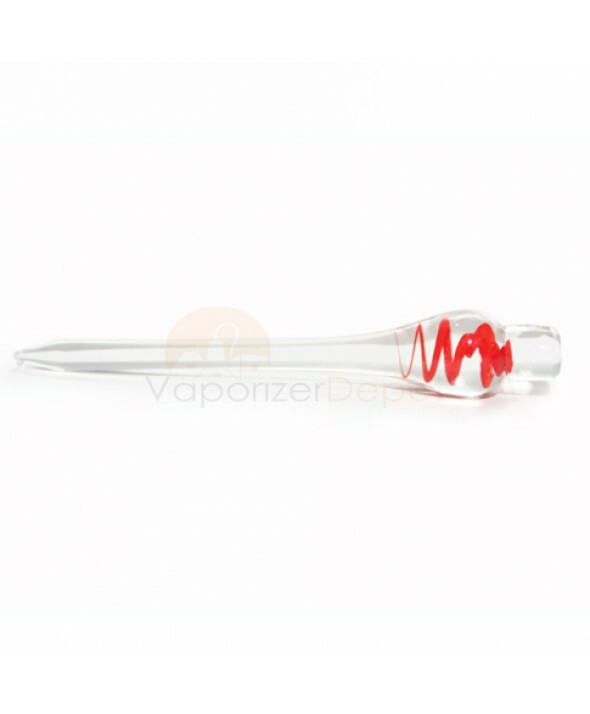 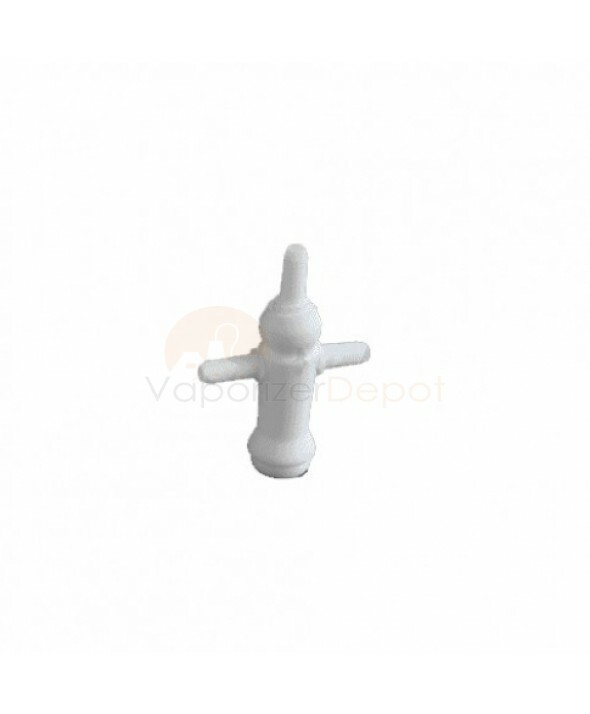 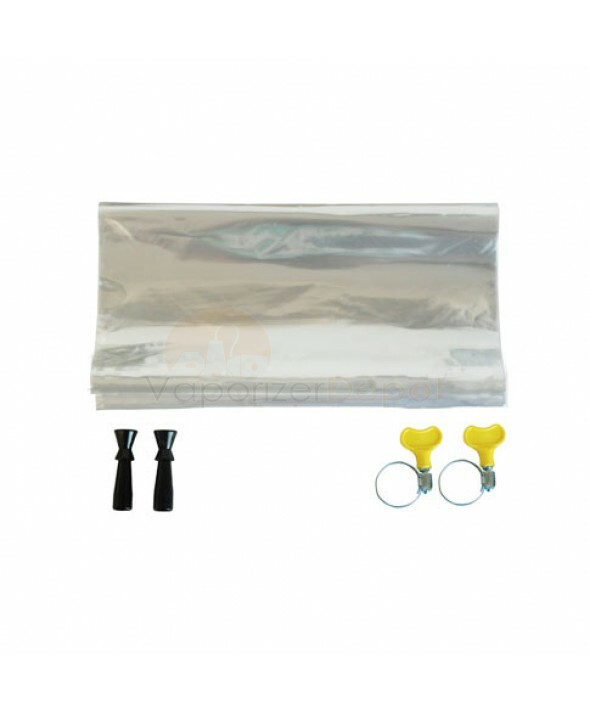 Vaporizer Depot is proud to offer replacement parts for all the major vaporizer companies. 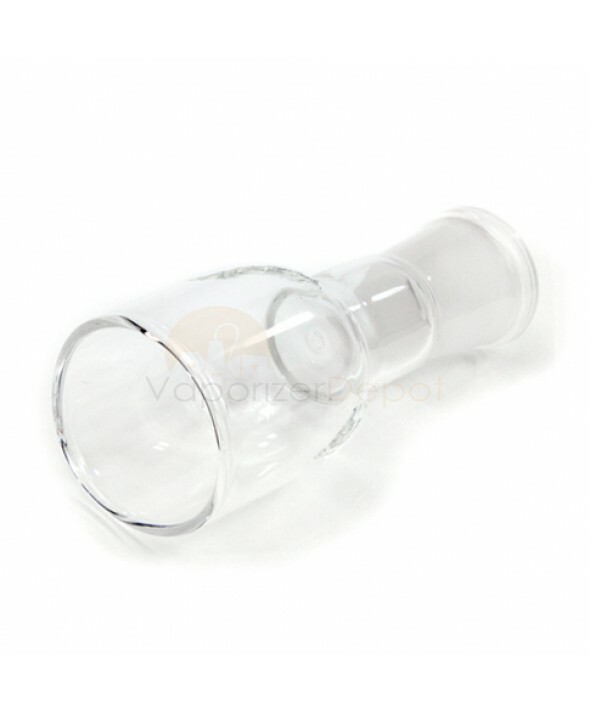 We are a trusted and accredited distributor for leading vape manufacturers worldwide, so you can rest assured knowing that the parts you buy online from Vaporizer Depot have undergone rigorous testing and research so they are sure to complement your aromatherapy practice. 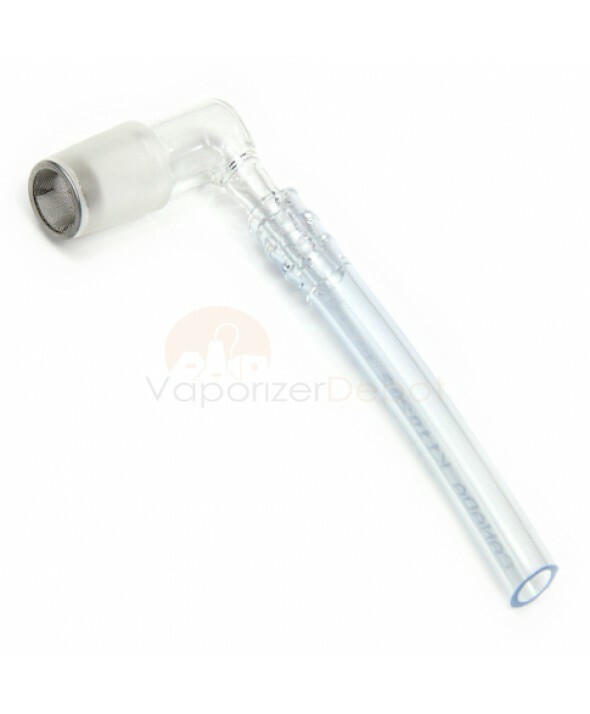 If you don't see your vaporizer brand here, please contact us with any questions about replacement parts or accessories.